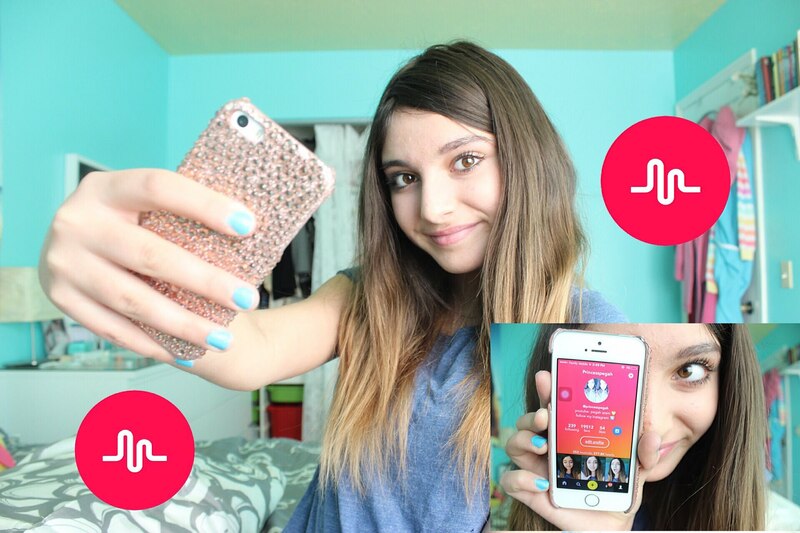 Musical.ly, an increasingly popular app with tweens and teens, allows individuals to create and share short videos that are lip-synced to songs of their choice. Remarkably, there are 80 million registered users, with around 10 million of those active on a daily basis. These “Musers” – as they are called – upload an average of 10 million fifteen-second videos of themselves each day. What makes up these videos, you ask? Well, it’s typically a kid dancing around or passionately lip-syncing to a top hit that everyone knows and loves, or otherwise dramatically spouting off epic movie lines or bit comedy punchlines (similar to Dubsmash). Perhaps mirroring the popularity of certain features from Snapchat, Musers can also fancify their videos with effects like color filters, or speed them up or slow them down to add a novel and fun element to what they share.